If you’re considering a snake as your next pet, you’re most likely trying to decide between ball pythons and boas. As two of the more popular snakes for pets, new owners have a hard time figuring out which of the reptiles they should purchase. Snakes are highly desired pets, which is why either one of them makes a great addition to your family. However, if you’re on the fence as to which one to go with, we’re here to explain some of the differences between ball pythons and boas. Both snakes are some of the world’s most desired constrictors. Since ball pythons and boas are very similar in appearance to beginners, many mistake them for each other. However, there are several differences between the two, including physical characteristics, habits and reproduction methods. There are two different ways a snake has babies – either laying eggs or the eggs are incubated inside the mother. A python is an oviparous snake, so it lays it eggs and will then incubate them in order to keep them warm. A boa is ovoviviparous , meaning they have live hatchlings from an egg like membrane that are incubated inside the female. The majority of boas live in the western hemisphere of the world in places like Central and South America. 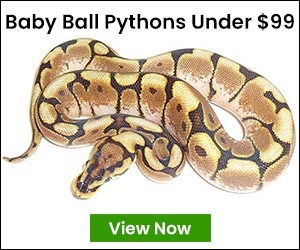 Ball pythons are Old World snakes, living in parts of Africa, Indonesia and Australia. The Burmese python was accidentally introduced into the wild in North America and since the 1980s numerous pythons are now invasive species living in the Florida Everglades. A boa’s head bones are more distinct than those on a python since they have less bones. Boas also have fewer tihnoteeth than ball pythons. Where the two are similar is the fact that boas and ball pythons have two lungs, although most snakes only have one. If you’re wondering if boas for sale differ from pythons as pets, here are some things to know. Ball pythons can be picky eaters at certain times of the year, but boa constrictors aren’t. Also, boas for sale online are pretty laid-back and slow moving with a pretty easy going temperament. Ball pythons like to hide and are less inclined to climb given they’re not arboreal in their natural habitat. Boas for sale online tend to be larger than a python snake, yet they have much slower metabolisms. This means they eat less often and can be fed smaller prey. Similar to ball pythons, there are a wide variety of different boa morphs to choose from. From albino boas to Aztec boas, boa morphs vary in color and pattern. 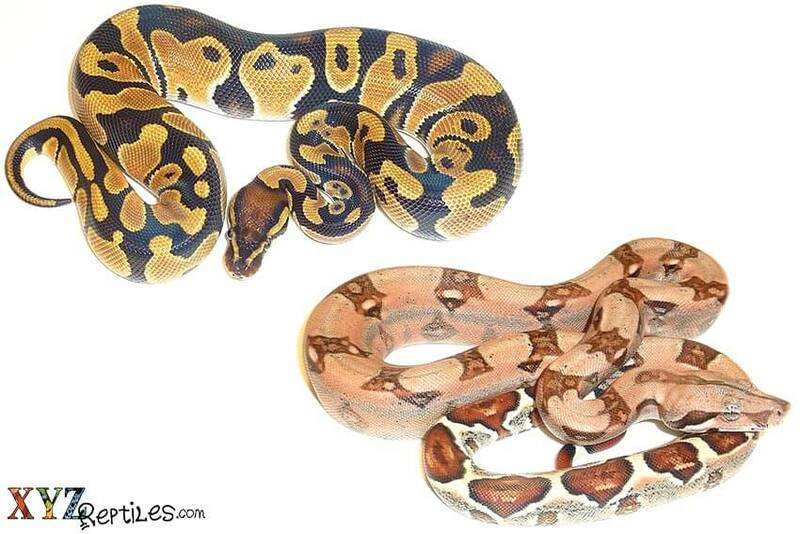 Online sellers like xyzReptiles provide customers with several boa morphs to choose from!